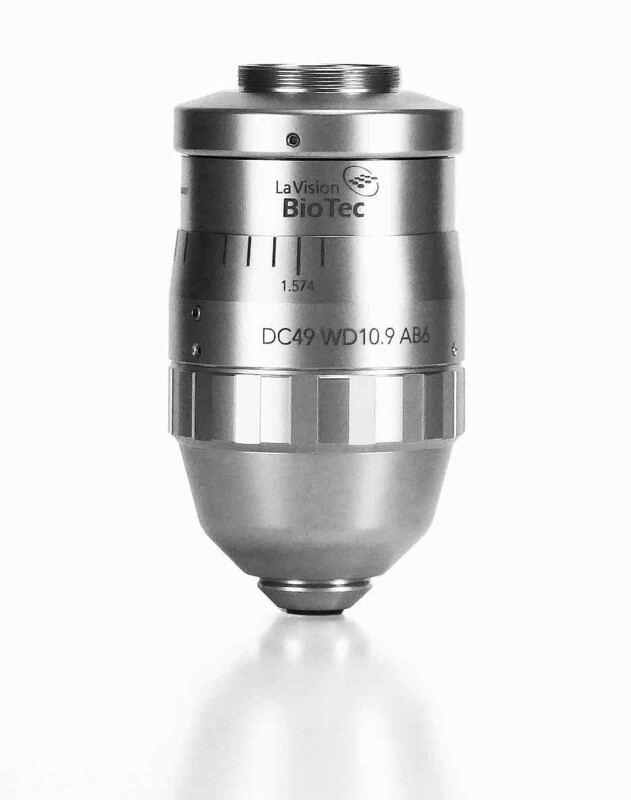 In 2009 the first commercial light sheet microscope was launched by LaVision BioTec. Today we present the second generation which has been inspired by our user’s feedback. 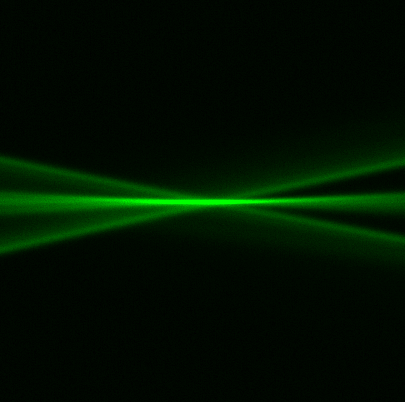 Six light sheets with an adjustable numerical aperture and horizontal focusing for a better homogenous illumination. 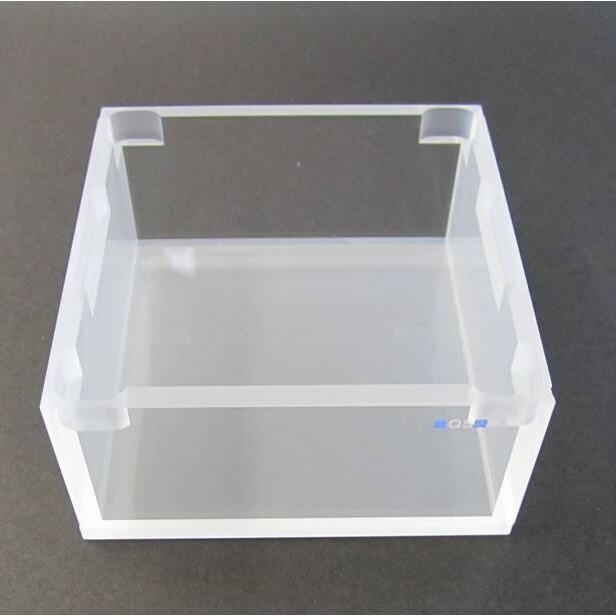 The large and open sample chamber is directly accessible and can be loaded with all current clearing solutions. Samples are inserted from the top into the chamber. The sample exchange is done without removing the imaging solution. 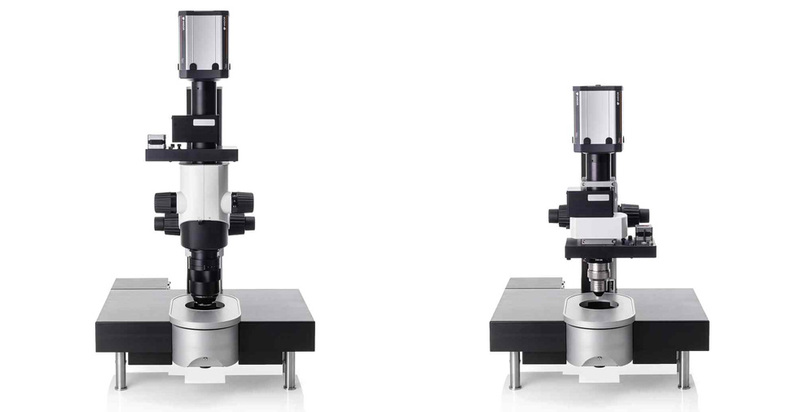 Available add-ons for in vivo imaging and for refractive index corrected objective lenses for higher magnification. 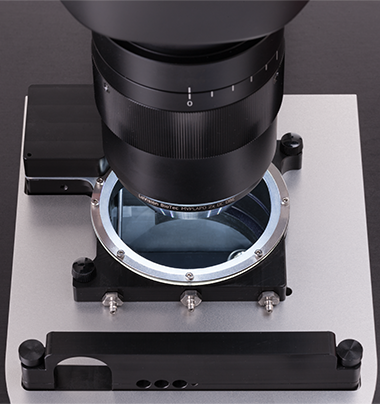 The UltraMicroscope II infinity corrected optics setup delivers superior imaging capabilities and user friendliness. 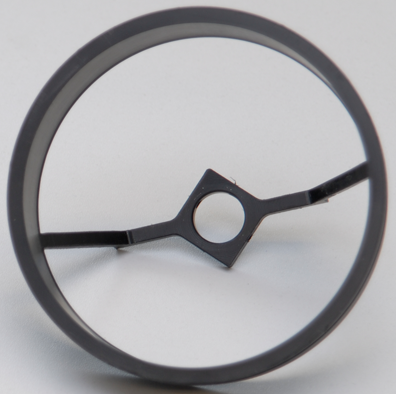 It can be mounted directly to the focusing unit instead of the zoom body. It allows the implementation of infinity corrected objective lenses like the LaVision BioTec multi immersion objective lenses. These objectives were designed for different refractive indices ranging from water with a refractive index of 1.33 to 1.56 for benzyl ether. The LVMI-Fluor objectives can operate in organic solvents and in aqueous buffers. Today, diverse clearing protocols have been established. 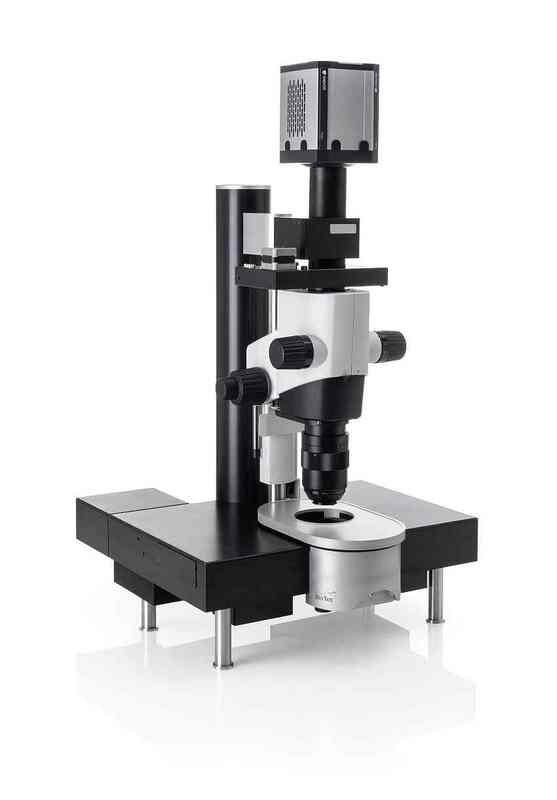 The UltraMicroscope II can be used for all current applications reaching from in vivo imaging to cleared tissue imaging. 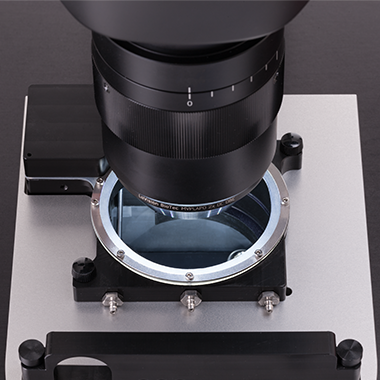 The modular UltraMicroscope with its flexible design offers the possibility to operate the microscope also with standard dipping objectives. 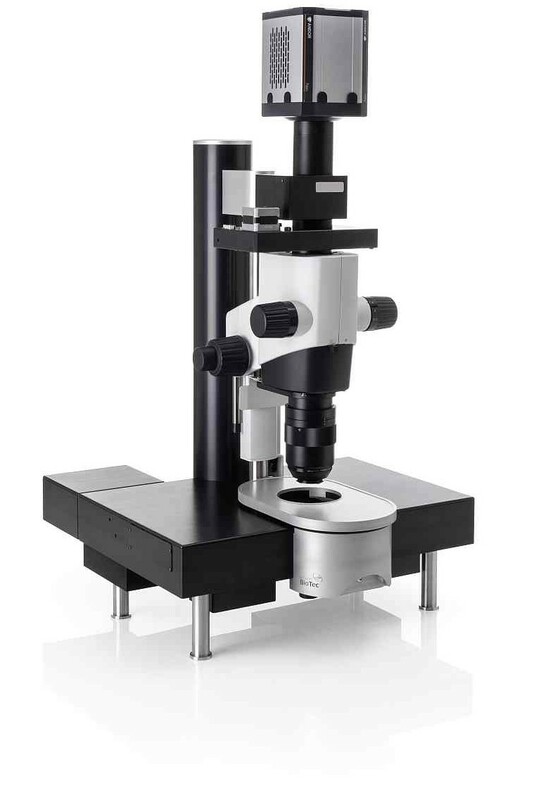 The in vivo setup for the UltraMicroscope II ensures constant environmental conditions within the sample cuvette considering the temperature and the CO2/O2 atmosphere. All settings are controlled by a touch-screen. The sample feedback mode measures the temperature at the sample with an additional temperature sensor. Thus, the temperature of the thermostat is automatically adjusted to the feedback of this sensor. Imaging chamber for in vivo applications with connectors for environmental control.